Candidate must be a working professional able to inspire and motivate students. Creating and owning a curriculum roadmap which meets the students learning objectives. Mentor and Analyse student projects and work. A Passion for teaching and an ability to cultivate a growth mindset in students. The ideal candidate is a person that wants a challenge and has a high sense of ownership and accountability. At AK Malta our shared vision is that of Inspiring and offering the best personalized education possible. We offer a flexible opportunity to work part at home part in class while maximizing your full potential and take ownership of your path as an educator but also as a Mentor. 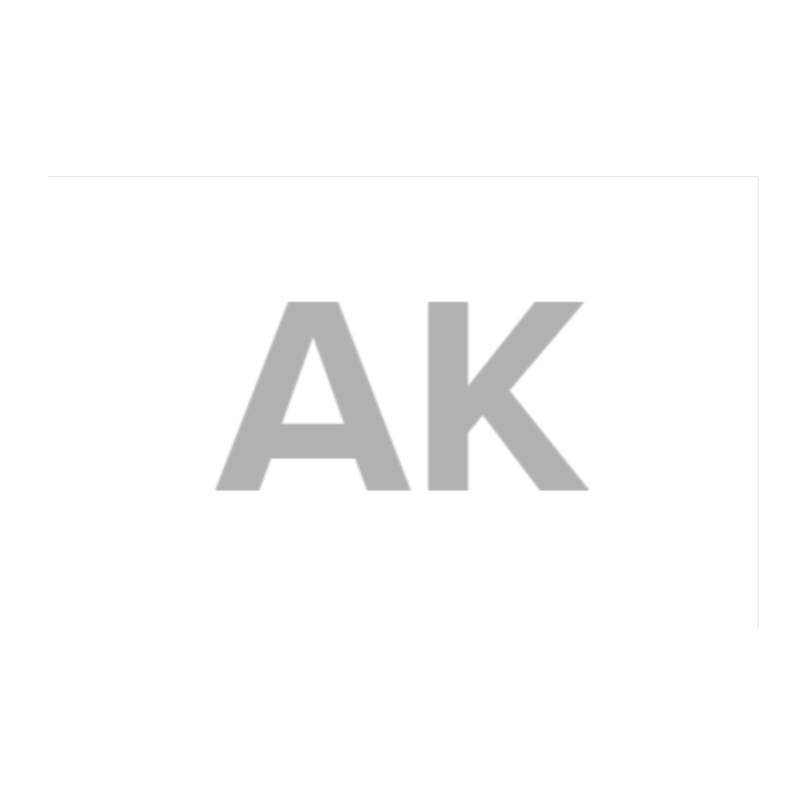 AK Malta is a creative educational organisation with its’ core aim to INSPIRE, MOTIVATE and EDUCATE. © 2019 Art Classes Malta | Learn from the best.